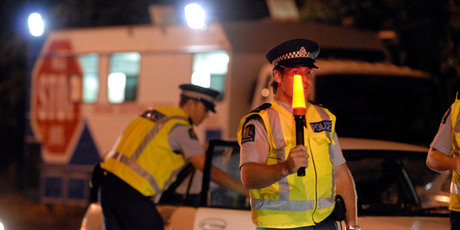 Guy Blows 3 Times DUI Limit & Pees on Breathalyzer! 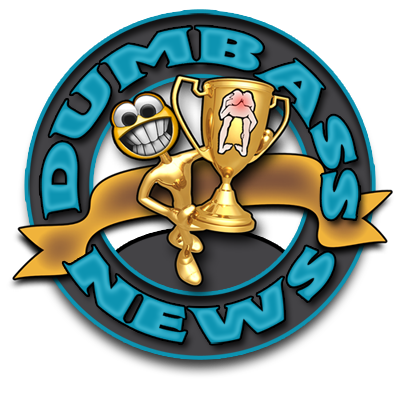 At last count, Dumbass News was being read by idiots nice folks in 142 countries around the globe. A few hundred of our fellow Dumbasses reside in New Zealand. I don't remember if we have ever had a story about a Kiwi Dumbass before or not. no wonder there are a lot of interlock ignition device in the market and for car manufacturers developing same technology. we really have to tighten prohibitions on DUI.